Learn more about the issues the Biosphere Institute is dedicated to addressing, and read about what we’ve been up to in these featured articles from local, provincial, and national news outlets. WildSmart program director Nick de Ruyter joined Global News Morning Calgary to discuss Bear Day and bear safety tips, as bears were emerging from their winter dens. 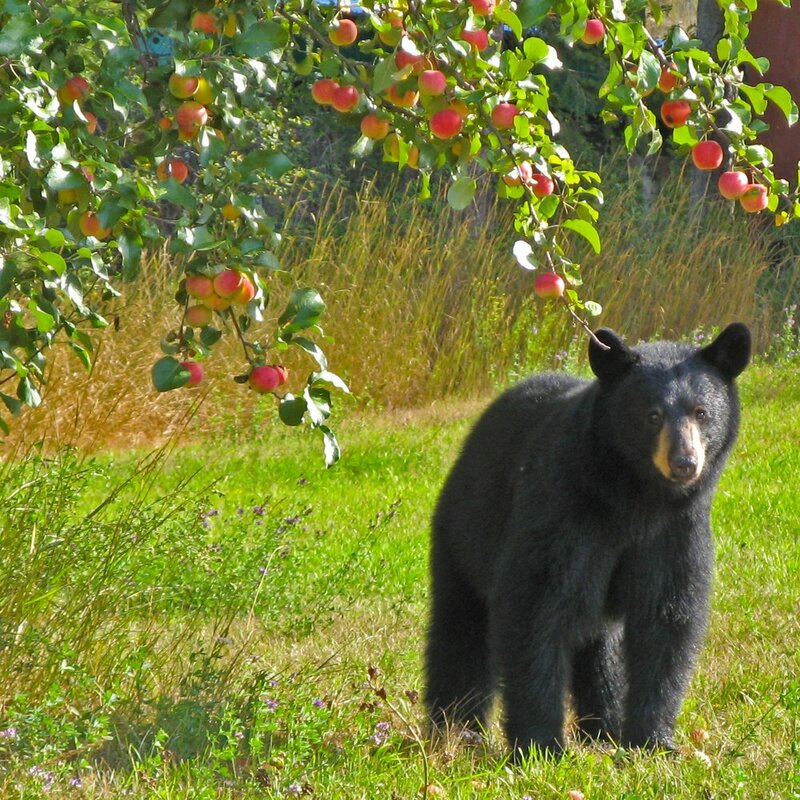 Spring in the Bow Valley signals the emergence of hungry bears from their dens. Learn about what you should keep in mind this spring as you prepare your backyard and deck for the summer season to avoid attracting wildlife. A new study published by Parks Canada shows that temporal closures that limit human activity - such as the annual closure on the Bow Valley Parkway - can be used to restore habitat quality and improve wildlife connectivity. The February WildSmart Speaker Series hosted Wildlife and Research Scientist Dr. Tony Clevenger. Tony’s presentation addressed how Banff crossing structures are being adopted as a model for wildlife conservation around the world, in countries including Mexico, Costa Rica, and Colombia. The Town of Canmore lays out its plans to expand solar installations on municipal buildings, with a projected 1145 additional solar panels in coming years. The municipal government is hoping to involve residents in the expansion to capture some of the large portion of the town (75%) which is zoned for residential development. 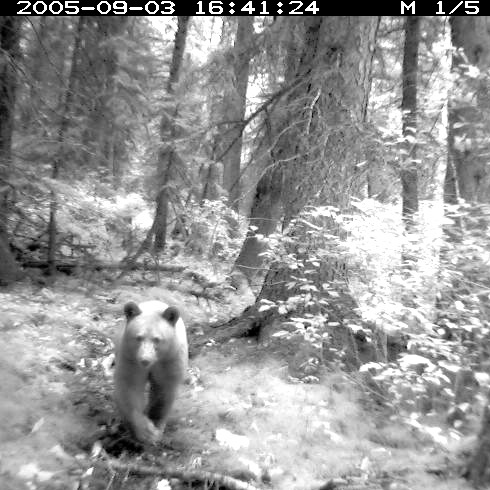 An editorial from the Rocky Mountain Outlook outlining a few of the challenges to addressing the human-wildlife coexistence issue in the Bow Valley. The Town of Canmore unanimously approves a climate action plan which aims to reduce greenhouse gas emissions by 80 percent below 2015 by 2050. As part of this plan, the Town is working with the Biosphere Institute on energy efficiency and renewable energy programs. 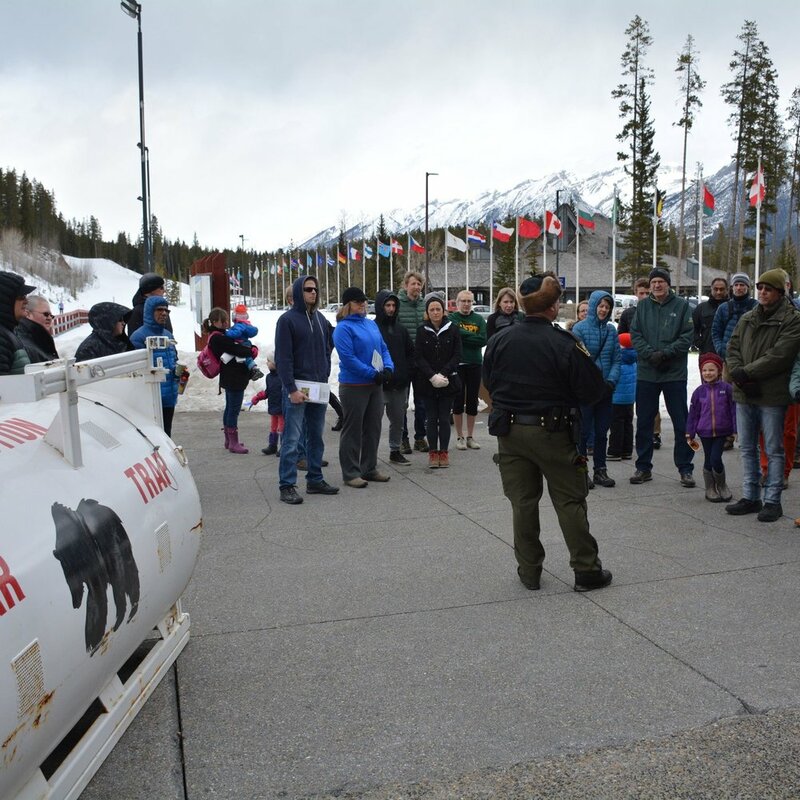 Staff from the Biosphere Institute share the Bison EduKit with Nakoda Elementary School and Morley Community School students. The presentations incorporate teachings about the biological, ecological, cultural and spiritual importance of bison in the local landscape.